WE FOCUS ON TRANSACTIONS THAT BUILD AND EXTEND VALUE, AND WE HELP YOU UNDERSTAND THE REALM OF WHAT IS POSSIBLE AND WHAT IS PRACTICAL. Our transactional practice is the core of our business. Soteris Flourentzos has vital experience and has handled numerous corporate transactions of great magnitude and scale. Accordingly, we understand how to get deals through and done efficiently at a cost that is business wise. Soteris Flourentzos & Associates LLC has a broad transactional practice. We advise entrepreneurs and equity firms on commercial arrangements, corporate structuring, management and governance, raising capital, joint ventures, strategic alliances and mergers and acquisitions. We also have broad experience in corporate risk management and conflict management. Our experience enables us to find practical and tailored solutions for the corporate transactions of international corporate clients as well as smaller enterprises. Managing and executing all phases of the investment or divestment process, including due diligence for the buyer or seller, legal and tax clearances, and negotiation and execution of all transactions. Designing corporate reorganization and restructuring plans that can provide improvements to asset protection and tax optimization, and managing all aspects of commercial, labour and refinancing matters. 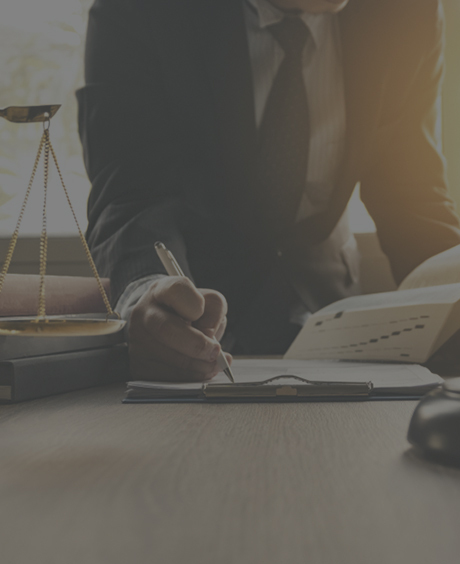 The firm offers comprehensive legal services across the full spectrum of corporate & commercial transactions to major commercial companies, entrepreneurs and smaller visionaries.